Get more power for the great outdoors with inverter technology. Clean and stable power, safe for computers and other sensitive electronic devices. A powerful punch capable of powering camping, tailgating and recreational equipment. Not all generators are loud, bulky, and hard to use. 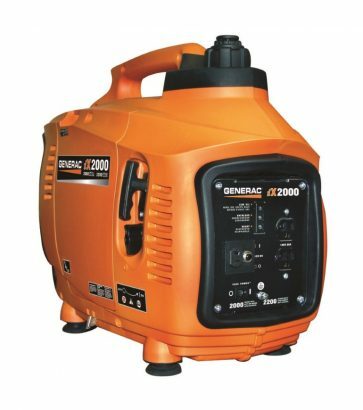 In fact, Cap-it carries generators that are exactly the opposite. 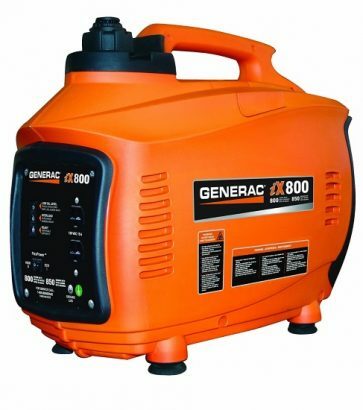 Lightweight, quiet, and easy to use generators do exist, which makes them the perfect companion for disturbance-free interactions with the great outdoors. 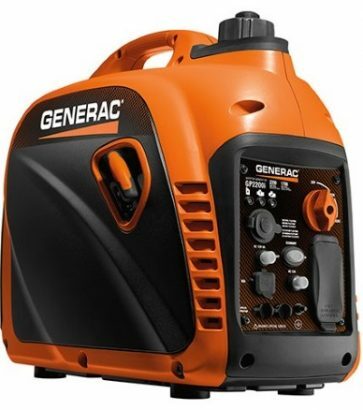 Never get caught in the dark or without power when you’ve got a portable generator. And when it’s this small and compact, it’s easy to add it to your checklist when packing for your next off-roading trip. 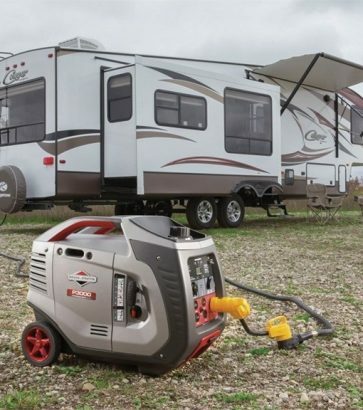 Whether you’d like to power your stereo and electronics for a glamping experience, or you need it to power your lights during an emergency, a portable generator tends to come in handy more often than you might think. As the saying goes, “Hope for the best, plan for the worst.” Because when you play as hard as we do, having a generator handy make sure you stay safe and comfortable in any and every adventure.